Today I attended the Parallel Perspectives launch, a project led by Dr Gus Casely-Hayford, Curator, Art Historian and Cultural Fellow at King’s. The collection of essays on the challenges of curating visual cultures in contemporary transnational contexts was launched by a panel of leading voices from across the arts, culture and academia discussing the current state of museum and gallery curation in the UK. The publication was also posted to galleries and curators across the UK in order to maximise the project’s outreach and legacy. It will be interesting to see if this has legs. In 2015-16, a number of the UK’s national institutions presented major exhibitions of works not drawn from the more usual Euro-American canon. Tate Britain (Artist and Empire), the British Library (West Africa: Word, Symbol, Song),and the V&A (The Fabric of India) – each of these institutions and exhibitions, more or less directly, addressed questions of representation, post-colonial legacies, institutional histories, and the status of objects in histories. 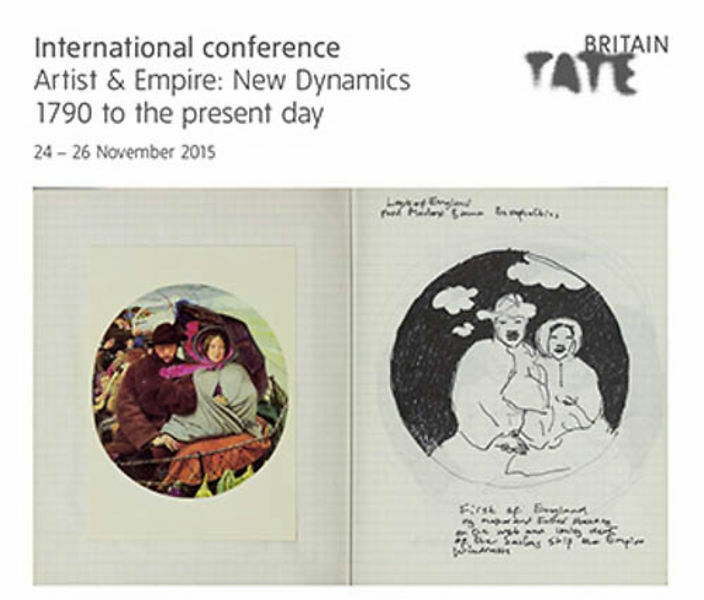 Following the November 2015 conference at Tate Britain –Artist and Empire: New Dynamics, 1790 to the present day, which I also attended, and most memorably first came across Paul Gilroy, King’s has published a collection of essays on the challenges of curating visual cultures in contemporary transnational contexts. 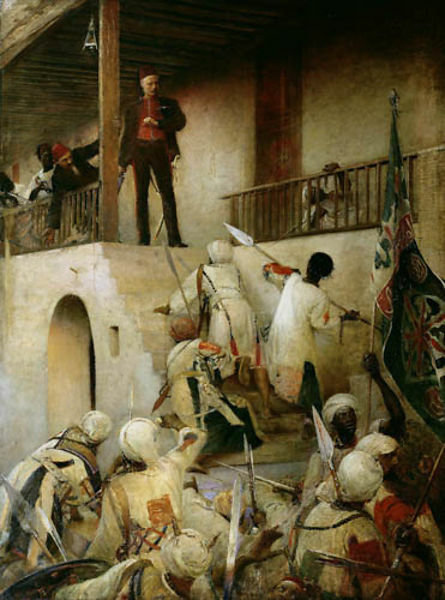 The essays consider questions of representation, post-colonial legacies, institutional histories, and the status of objects in histories – issues that were addressed by the three exhibitions at Tate Britain (Artist and Empire),the British Library (West Africa: Word, Symbol, Song), and the V&A (The Fabric of India) in 2015-16. Thank you also to Annie Coombs, (Professor of Material and Visual Culture at Birkbeck), Temi Odumosu, (Postdoc for Living with Archives research project, Malmo University) & Caroline Bressey, (Director of the Equiano Centre, Department of Geography at UCL). 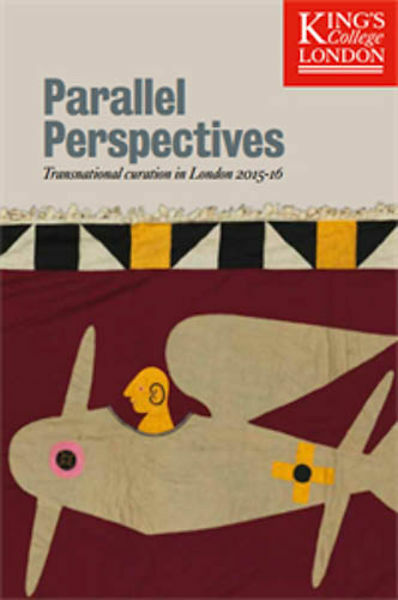 Download Parallel Perspectives: transnational curation in London 2015-16.